Our Wireless detectors give you the freedom, speed and accuracy that you need for diagnosis in the X-ray room and beyond. Thin, lightweight and durable, our wireless detectors offer true portability and flexibility. The DR Portable package provides the ultimate in adaptability to its environment. In addition to standard equipment, optional equipment will allow you to further customize your workflow to meet the needs of your patients and staff. Our Intraoral imaging system is the ideal veterinary digital imaging solution. It provides higher diagnostic value with superior image quality for precise and advanced intraoral radiography. 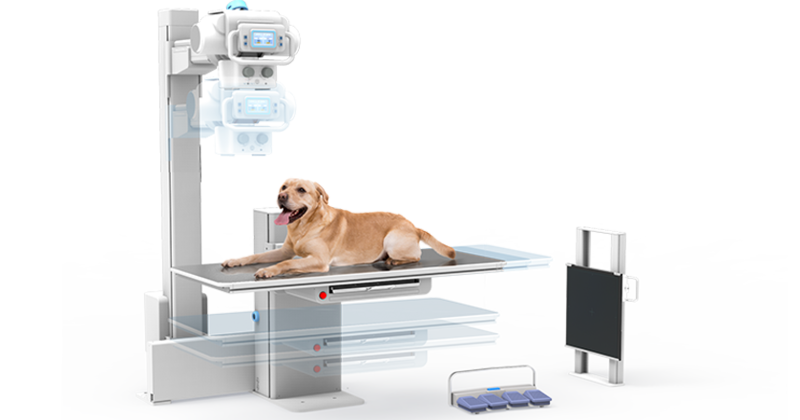 The MyVet veterinary x-ray table system is a revolutionary design that delivers silent elevation to provide comfort and stability for the patient. 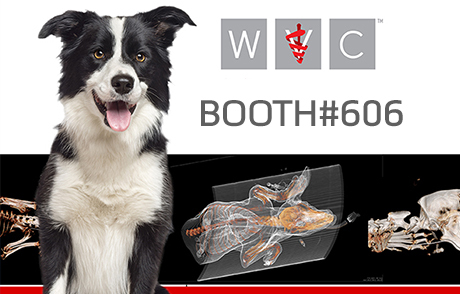 The MyVet x-ray table is a cost-effective and workflow-efficient approach to veterinary digital radiographic imaging. 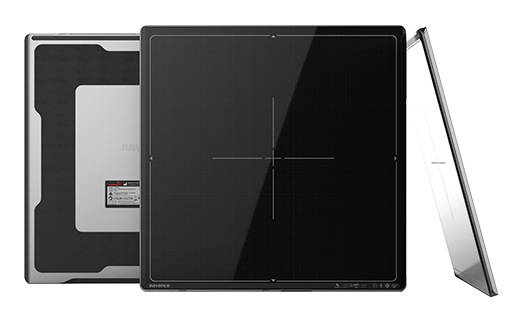 The large format 17”x17” digital flat panel detector is designed for a faster and more streamlined approach to imaging. 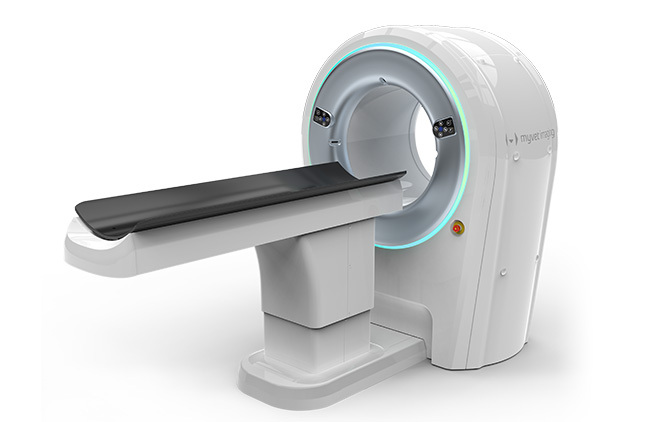 MyVet Imaging highlights large format equine intraoral sensor"
We are a global manufacturer of flat panel detectors (FPD) for digital radiography imaging systems. We provide a complete line of high quality a TFT and CMOS x-ray detectors in a variety of sizes that are specifically designed to deliver a customized solution for diagnostic veterinary applications. We have invested in developing core components for digital x-ray equipments. We now supply CMOS sensors for veterinary dental x-ray systems in a variety of sizes and types. Since launching Xmanu171 in 2008, we have continuously developed and manufactured TFT based digital x-ray detectors for diagnostic veterinary systems. 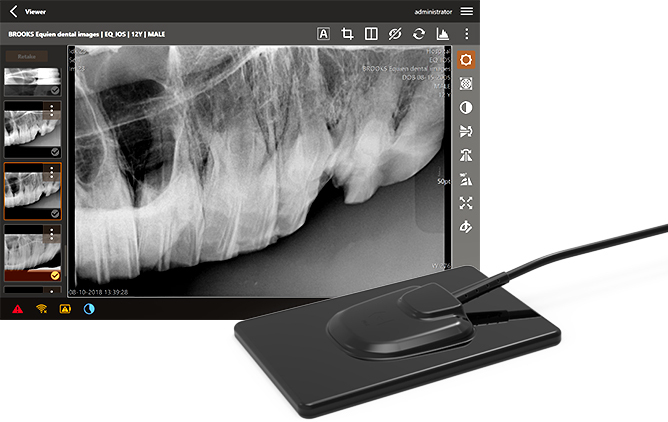 VetView Console is a console software program that helps to acquire, manage and process diagnostic digital radiographic images.